Arrow's nemesis, The Dark Archer, is perfectly captured in this amazing action figure based on his appearance in the smash-hit CW series, Arrow. 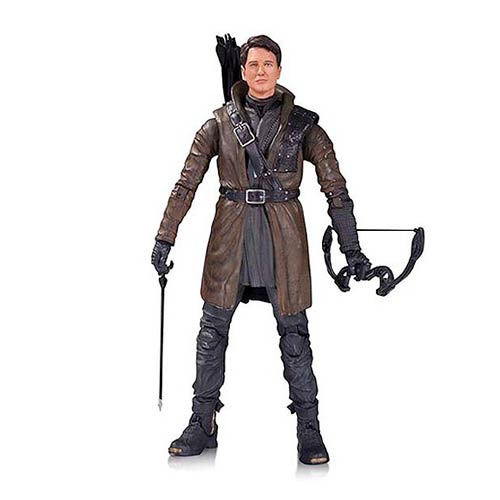 Revealed to be none other than Malcolm Merlyn, the Arrow TV Series Malcolm Merlyn Season 3 Action Figure stands 6 3/4-inches tall in blister card packaging. Ages 14 and up.